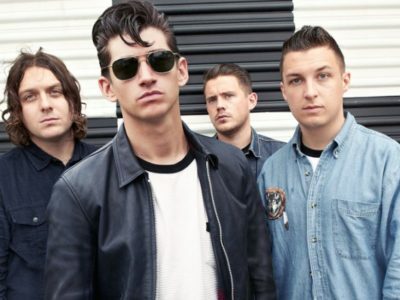 Arctic Monkeys announced further North American tour dates in support of their sixth album titled Tranquility Base Hotel & Casino. Swedish artist Tove Lo is one of our favorite indie go to’s here in the office. Rugby Wild of the independent record label, Good Vibe Crew, is releasing his newest single, “Avenue”, as a nod to hip-hop in the Spring. Universal Studios Announces All-New DreamWorks Theater! 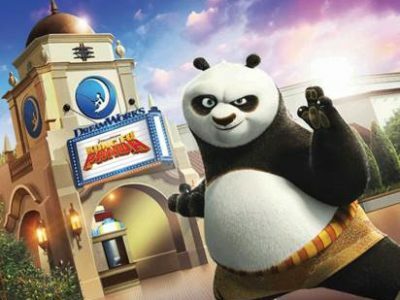 In the Spirt of Now, Universal Studios Hollywood Announces that Its All-New DreamWorks Theatre Featuring “Kung Fu Panda: The Emperor’s Quest” Will Officially Open on June 15. Universal Studios Hollywood is about to be turned upside down!